Almost every successful marketing campaign uses video to get their idea or product across. With new companies requesting video campaigns every day, there will always be work for freelance video editors to go around. If this sort of work interests you, one of the most important tools to have in arsenal will be a reliable video editor, and for that, we recommend Movavi Video Editor 15 Plus for $19. 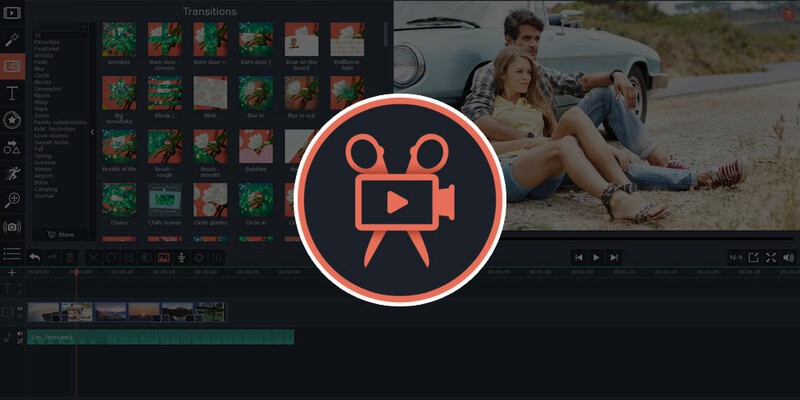 Movavi Video Editor 15 Plus is a comprehensive video editing app that boasts a seamless editing experience for creators. It comes with dozens of assets, including 20 sample video clips, 86 stickers, 39 music tracks, and 16 ready-to-use intros and outros, which you can mix and match with your own footage however you like. Your movies can be enhanced with over 160 filters, as well as special effects like slow motion, reverse, Chroma Key, and more. 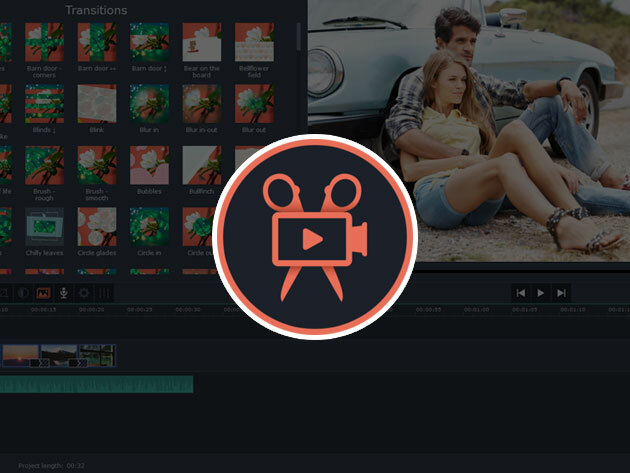 If you're crunched for time, or new to video editing in general, Movavi's smart Montage Wizard will create a video for you complete with music within minutes. If you're interested in becoming a freelance video editor, an intuitive video editor like Movavi is necessary. You can buy Movavi Video Editor 15 Plus for just $19, or 68% off.